One of the biggest blockbusters of the 90s gets it’s day in court on the Jury. 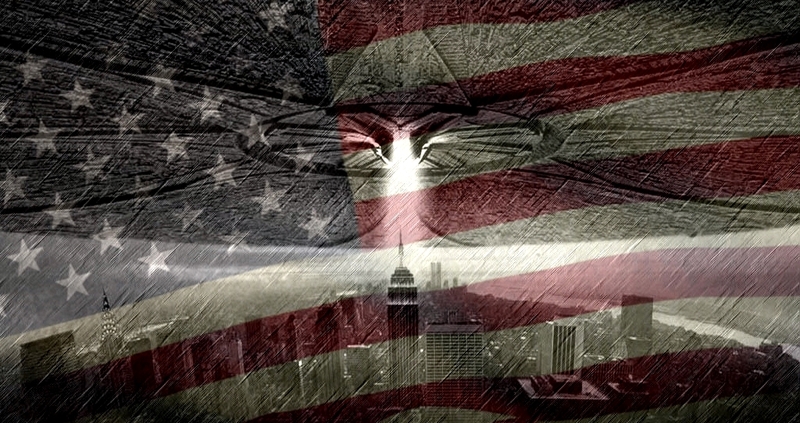 Mike and Cal travel back to 1996 to review INDEPENDENCE DAY, a very epic and important day in American history that saw the Fresh Prince save mankind. “Second to None” DeJaun O’Neal joins the SCSO to talk about his career, traveling to Canada to wrestle, Nova Pro’s Box of Chocolates/Hi Fidelity, growing up in Boston, the influence Bob Evans and Beau Crockett have had on him and so much more. I discuss RAW, Smackdown and give my thoughts on the godawful Lavar Ball segment from this past week. Jay Baca takes fans to the Lucha Lounge to talk Wrestle Circus and Lucha Underground. 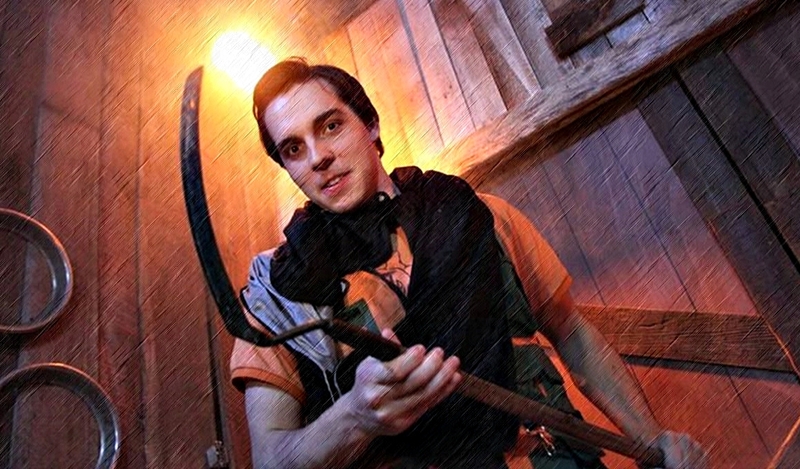 Mike talks with MITCHELL MUSOLINO, star of the hit indie horror film THE BARN! They discuss Mitch getting the role, the unexpected bumps in the road during filming, chemistry with the cast and crew, and Mike asks about the possibilities of a sequel! All this AND MORE in this outstanding interview! Sean is joined by Headlocked Comics creator Michael Kingston this week to talk his inspiration for writing comics, the process of developing a story and bringing it to life, the talented team behind Headlocked, his favorite moment with Headlocked and working alongside such talent as Jerry “The King” Lawler, Booker T, AJ Styles, Christopher Daniels, Rob Van Dam and many more. Sean also talks Money in the Bank, RAW, Smackdown and Jay Baca takes fans to the Lucha Lounge to talk all things Lucha Underground and this weekend’s WrestleCircus show. Originally aired on 3/7/14, the Midnight Jury celebrated their ONE YEAR anniversary by reviewing both 1999’s BLAIR WITCH PROJECT and 1989’s NO HOLDS BARRED! First Mike, Adam and Sydney travel to the 90’s to search for the Blair Witch, then the guys review Hulk Hogan in his first starring role!! 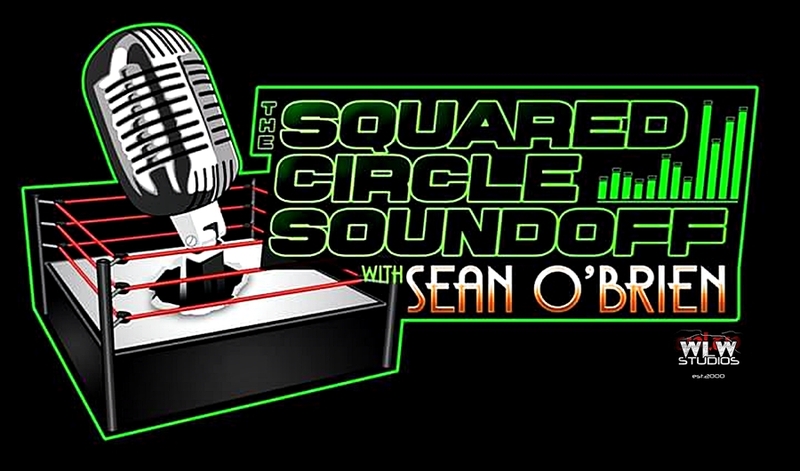 Sean talks RAW/ Smackdown and previews Money in the Bank. He is joined by the head trainer and owner of the One Fall Power Factory, Q.T. Marshall. Q.T. talks his time at the World Famous Monster Factory in New Jersey with Danny Cage and Matthew Riddle, his journeys to Florida and Puerto Rico and why Georgia is the home of his new school. Marshall also talks about the inspiration for his movie, The Wrestler: The Q.T. Marshall Story, his time in ROH, Impact and NXT and coming back from a serious neck fusion surgery. 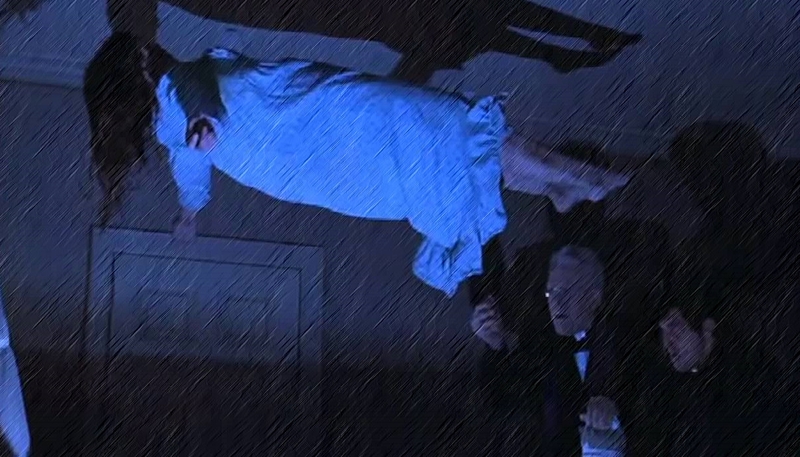 What some claim is the scariest movie ever to be released, 1973’s THE EXORCIST has a lot of hype to live up to. In a hung Jury clearly divided, the guys state their case for this weeks review. Sean is joined by two guests this week. Up first is Innocent Isaiah from Nova Pro, CWF Mid Atlantic, Fusion, VCW and Southside Pro Wrestling. Isaiah updates fans on his status following the events at the Great Grapsy, talks about his injury, inspirations and what is in store for the future. Kylie Rae finishes off the show. The Chicago native and Reality of Wrestling star talks the Cubs, finding the right wrestling persona, the struggles of long road trips, her move to Houston, wrestling opposite Joey Ryan, her injury setback, being Diamonds Division champion, Reality of Wrestling in general and what a women’s MITB match means to her. Mike and Adam continue the Midnight Jury’s “Spring into the 70’s” by traveling to 1975 to review JAWS!! 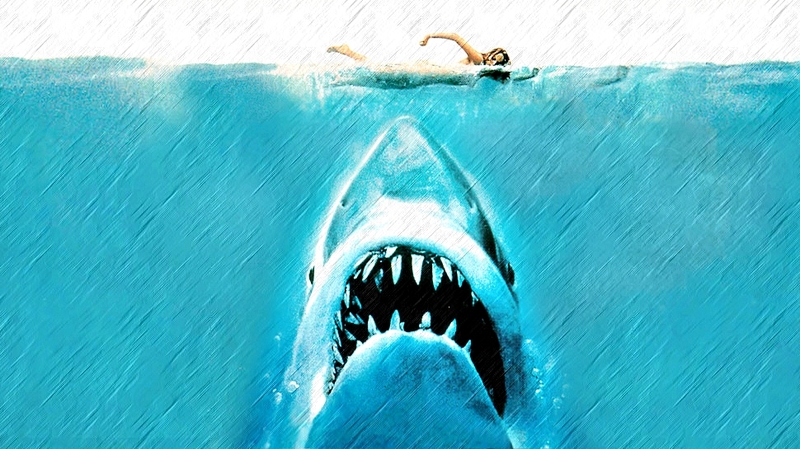 The movie that scared a generation from going into the water finally gets it’s time on the Jury and the guys must decide if it holds up. Sean is joined by the North Carolina-based Tracer X and Nova Pro’s Mike E King to talk all sorts of independent wrestling this week. Tracer X discusses his career, injuries he has sustained, his influences in wrestling, the women’s MITB announcement, and much much more. Mike joins Sean to hype up Nova Pro’s first ever “double shot” on Saturday, June 10th. Nova Pro will be hosting a tryout event (Life is Like a Box of Chocolates) and select stars voted by fans will get a chance later that night to be a part of Hi Fidelity. Mike and Sean run down that card and talk about the futures of company staples Innocent Isaiah and Logan Easton Laroux. All that and Jay Baca discusses the season premiere of Lucha Underground.